The purpose of the current study was to examine the nature of the relationship between learners’ distrust of scientific models that represent unseen entities and phenomena, their spatial ability, and the vividness of their mental images. The sample consisted of 302 tenth grade students in the Sultanate of Oman. Three measures were used for this study: the Epistemologies about the Credibility of Scientific Models instrument, the Water Level Task (WLT), and the Vividness of Microscopic Mental Images. It was found that students’ distrust was greater for theoretical and abstract models such as the electron clouds, photons, magnetic lines of force, DNA, electron transfer, atomic orbits, and alpha rays. The findings also show that there was a statistically significant negative correlation between students’ distrust of scientific models and their spatial ability, as indicated by their performance on the WLT. There was a positive relationship between the distrust of scientific models and the vividness of mental images and a weak negative relationship between spatial ability and the vividness of mental images. 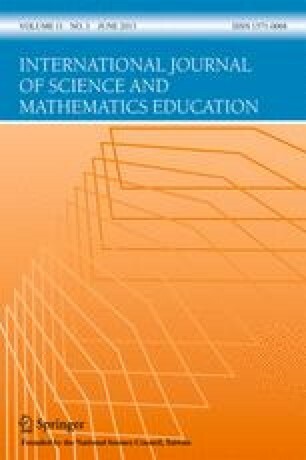 Based on the findings, it might be plausible to conclude that as the abstraction level for scientific models increases, such as for theoretical models which lack defined structure and known details, imaginative learners’ difficulty to construct colorful and detailed mental images for natural entities and phenomena increases. It would also be recommended that learners with vivid mental images should be provided with and directed to use more spatial techniques such as computerized visualization tools and mental manipulation of 3D objects. Naveh, D. (1985). Holistic education in action: An exploration of guided imagery in a middle grade science class and its impact on students. Retrieved 7 October 2008 from ProQuest database: http://wwwlib.umi.com/dissertations/search.